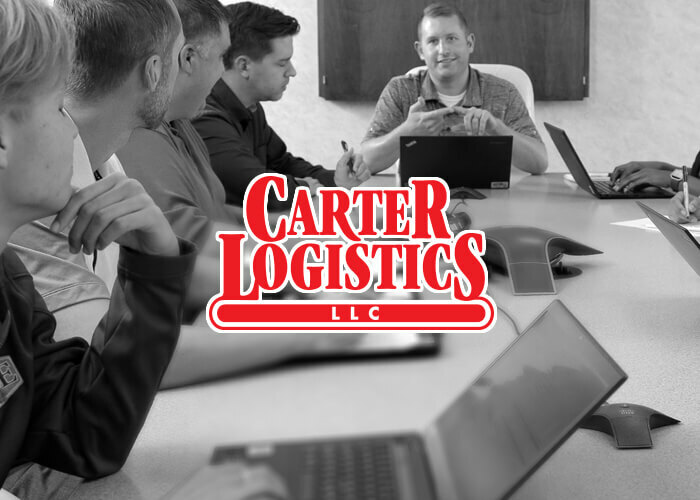 Carter Logistics offers end-to-end supply chain management with a network that spans North America, including a strong Intra-Mexico operation. 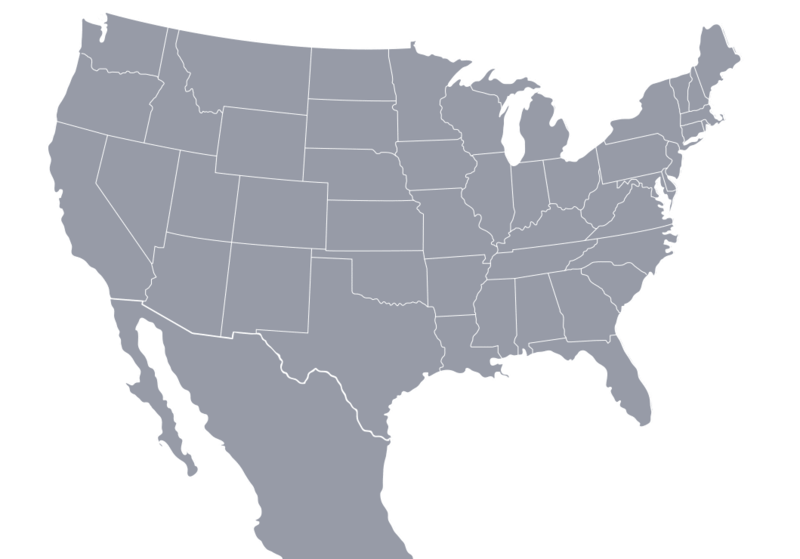 The Shared Milkrun Network gives Carter customers the strategic advantage in cost-savings and efficiency. 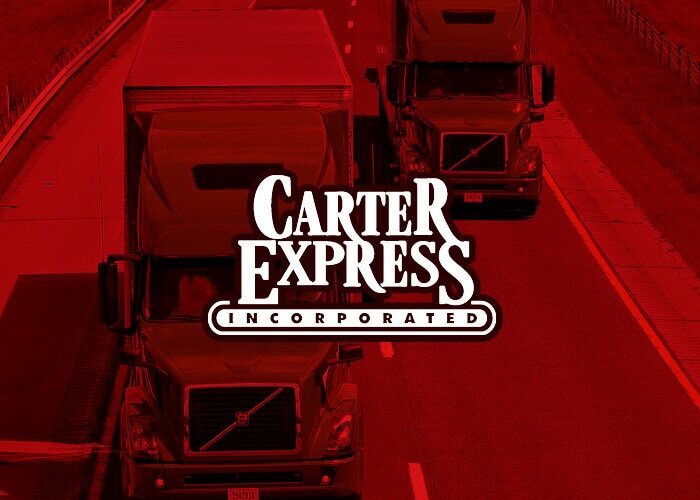 The best drivers in the nation want to drive for Carter year after year because they know we value our drivers. With an emphasis on safety in all we do, we put our drivers and their families first. Apply now to start a career with competitive pay, high-quality trucks and equipment, and a supportive family atmosphere.